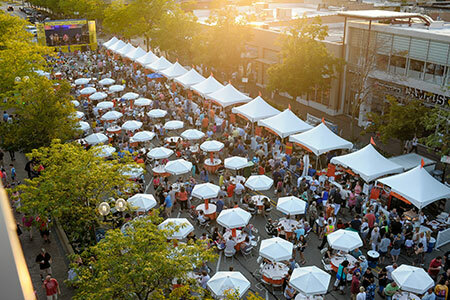 For over thirty years, Amdur Productions, a nationally acclaimed arts festival production company, has organized and directed many of the Midwest’s most prestigious juried art festivals. 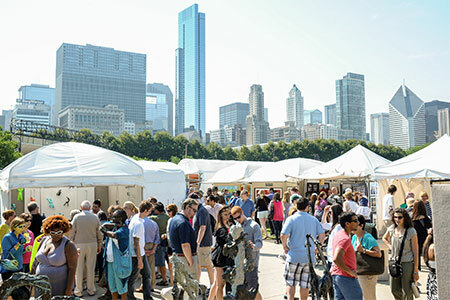 This year Amdur Productions offers booth bucks for award winners, new layouts at some shows, and a festival for every artist, from fine art to fine craft. Many of Amdur’s festivals are rated in Sunshine Artist Magazine’s top 100 with several appearing in the top 50. 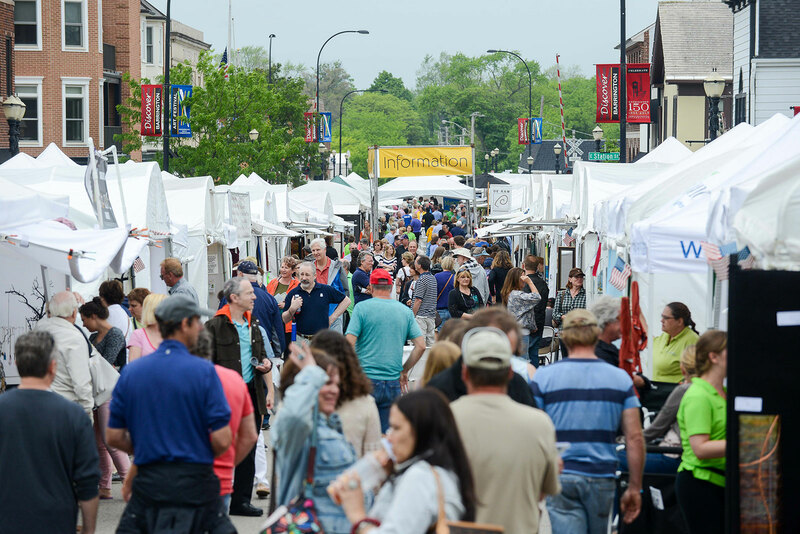 Recent top rated shows include: Port Clinton Art Festival, Art at the Glen Town Center, Gold Coast Art Fair, Millennium Art Festival, Chicago Botanic Garden, Barrington Art Festival and the Promenade of Art. Amdur Productions will host the 12th Annual Taste of Highland Park this year in the heart of Downtown Highland Park. 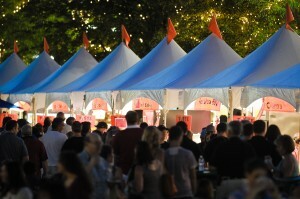 The event is a three day event and will feature Highland Park’s finest restaurants. Taste of Highland Park has Live Music from open to close. Taste of Highland Park is an extremely competitive event for restaurants to be a part of. Restaurants have the opportunity to sell and promote themselves to about 300,000 through out the weekend. Restaurants are allowed to sell liquor. Amdur Productions file for restaurants liquor permit and makes sure all restaurants pass on-site health inspection test. Amdur Productions provides the restaurants with 1 – 10 x 10 fire retardant tent, front counter, work light, restaurant name banner, customized menu board, prep tables, chairs, 2 – 20 amp electric circuit, trash receptacles, hand wash sinks, “Super H” style sign poles, booth installation & weighting, shared refrigerator truck, hot charcoal removal, overnight security and more. Taste of Highland Park is known to have stellar entertainment through out the weekend. Lunch time performances include Million Dollar Quartet, Elvis Presley impersonators and more. Dinner time music consist of Jimmy Buffett cover bands, A Jersey Voice Performances, and more. Headliners have included; Bruce in the USA, 16 Candles, Afrodisiacs, Maggie Speaks, New Invaders, Sugar High and much more. There is something for everyone at the Taste of Highland Park. Amdur Productions provides a stage manager, backstage area including food, beverage, restroom, changing area and any other request. Amdur Productions manages every aspect of the Taste of Highland Park. We secure and manage entertainment acts, restaurants and sponsors. Amdur Productions works with Highland Park Fire Department, Highland Park Police Department and Lake County Health Department to abide by all rules and regulations. Amdur Productions manage all logistics of the Taste of Highland Park such as but not limited to; Permits, Insurance, Layouts, Set-Up, Break-Down, Load-In, Load-Out, Vendor Parking, Security, Traffic Control, Staffing, Volunteers, Rental Equipment, Maintenance and Trash Removal. Amdur Productions orders all the equipment for the restaurants and the event. 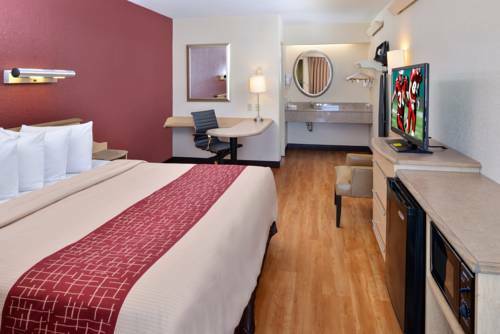 Rental Equipment consist of over 500 Chairs, 204 Tables, 500+ Linens, 45 Tents, Sound System, Electric, 24′ x 16′ x 4′ Stage, 5 Gators, Deluxe Restrooms, 84 Barricades.